Mr. 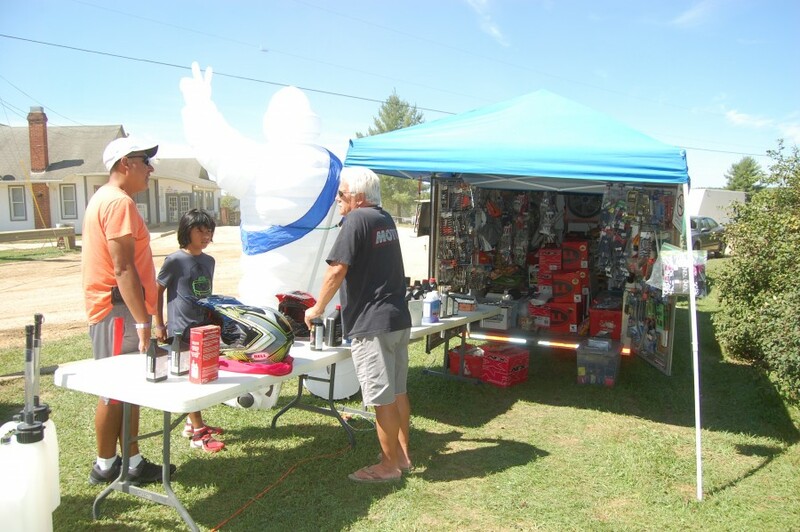 Skids keeps his trailer stocked with all the off road parts and accessories you need to keep you running smoothly without having to leave the park! Mr. 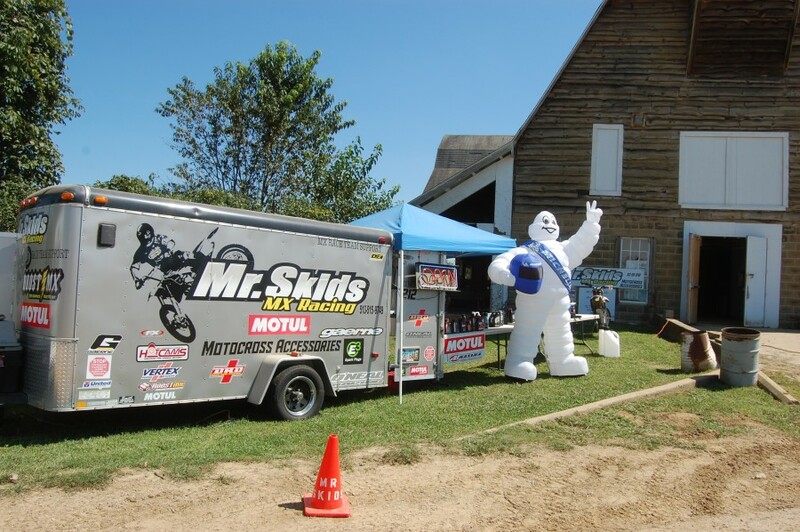 Skids carries a full line of Magnum Performance parts, and his trailer of MX and ATV goodies includes helmets, goggles, gloves, spark plugs, motor oil, tire tubes, and much, much more! Plus, Mr. Skids is a proud sponsor of many Haspin Acres events! Mr. Skids is currently located next to the Big Barn, not far from the Admissions Building. 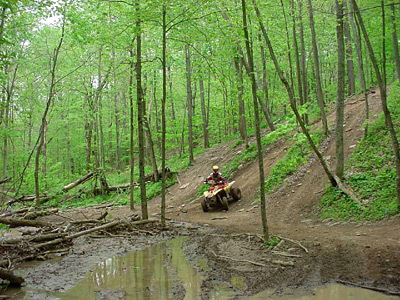 Stop by and see him for all your off road parts and accessories, or call him at (513) 515-9749.